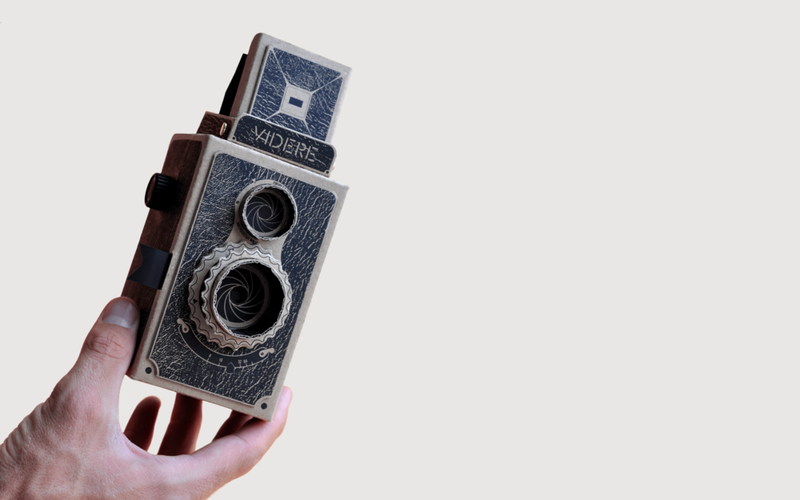 Videre is a 35mm film pinhole camera kit made from screen printed, high quality die cut cardboard. 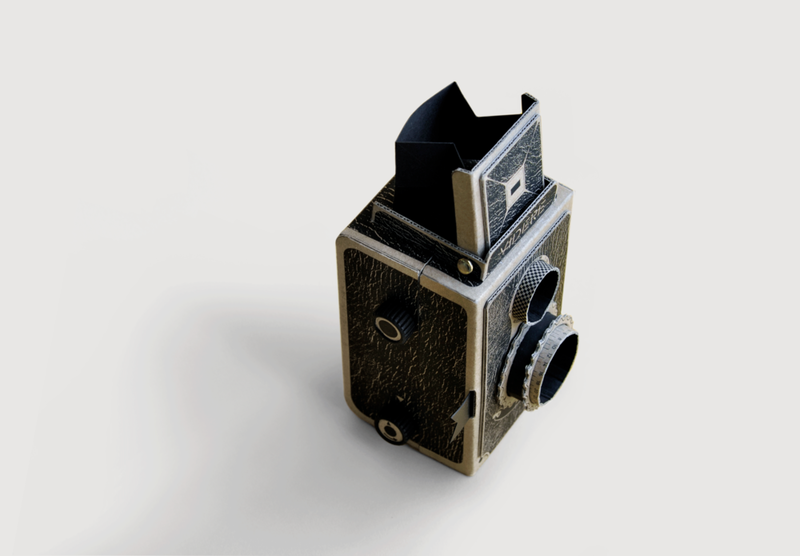 Originally created in 2013, using medium format film, Morrama were tasked with developing Videre to take 35mm film and improve the user experience. A completely light proof loading mechanism was created to use alongside re-loadable film canisters to guarantee quality pin hole photographs every time. Hard wearing and tactile film advance knobs were also designed as well as a new shutter release. 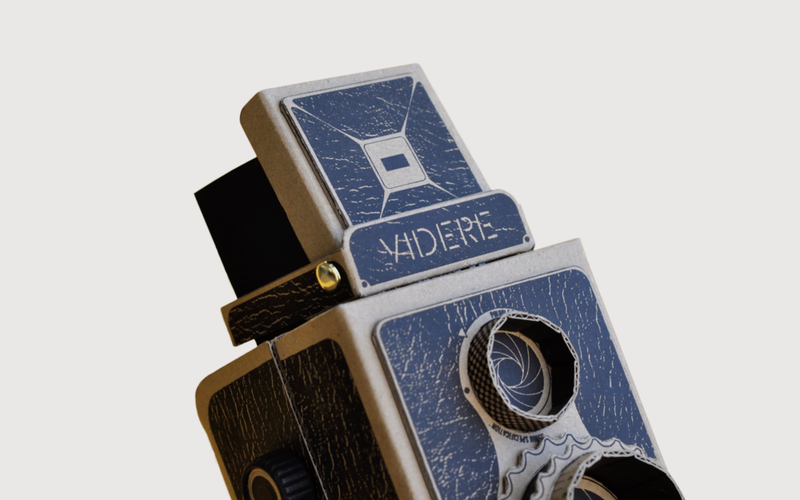 The new Videre is now 30% smaller than the original and is more simply constructed in just 12 steps. 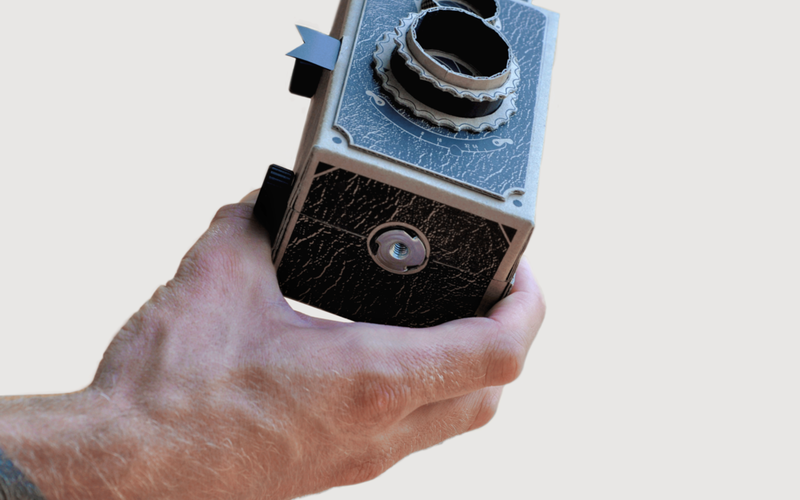 A tripod mount was also introduced to capture long exposures and produce clearer pinhole photographs. This project was successful on Kickstarter.